Sign-up with 888sport and get a brilliant treble odds bonus on your first bet! Simply join via the link below and place your very first bet on any event and claim treble odds automaticall! Get Treble Odds On Your First Bet, Here! 888sports brilliant Acca Saver offers punters a bit of insurance on your multiple! 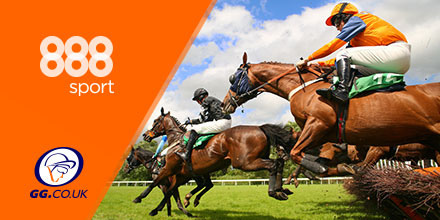 Get a refund of up to £25 as a free bet, if your six leg multiple or higher is let down by one leg across Horse Racing, Greyhounds or Football. 888sport also offer the chance to watch live racing via their streaming service. Simply bet a minimum of £1 or 50p e/w on any race in the U.K. or Ireland, to gain access to live streaming of the race on 888sport. 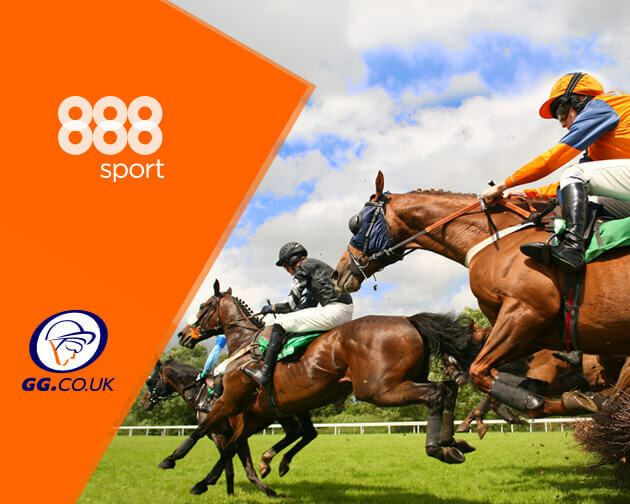 So whether it’s a top race from Cheltenham or Aintree, through to a maiden at Musselburgh, never miss a race with 888sport! This article is sponsored by our friends at 888sport. Join today and get Treble Odds On Your First Bet!